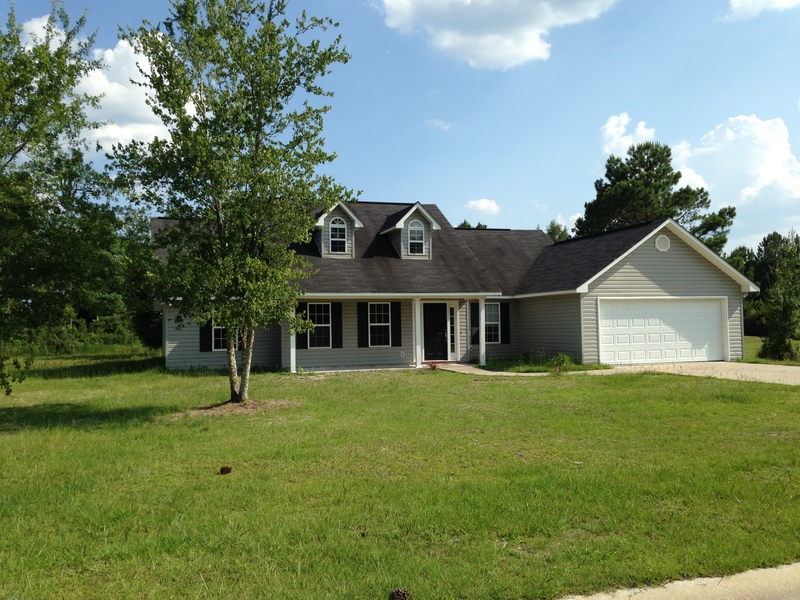 Lovely 3 bedroom and 2 bath vinyl siding home with good bones. This house needs a little TLC including new carpet, paint and a few minor repairs and it will be good as new. Tax value is at $130,000 so you will have instant equity in this property selling for $89,900. Home built in 2006 with 1,550 SQFT. You don't want to miss this home so give us a call! DIRECTIONS: Take US 1 South to Charlton County. As you enter Folkston, turn left onto Indian Trail. Proceed down to caution light and turn left on SR 252. Travel until you see the subdivision on your left. Turn left onto Woodward Way and property will be second home on left.